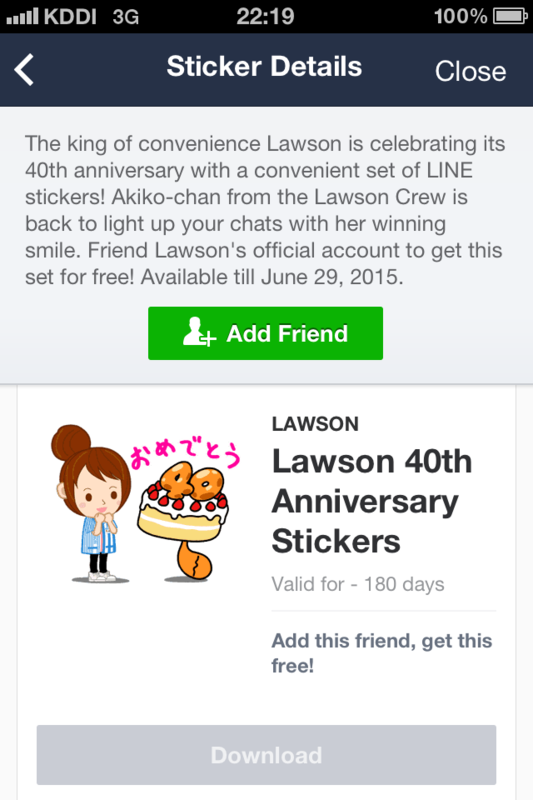 6.1 表示で感動編: LINEのスタンプの説明 - dutcheez’s Fun with English! 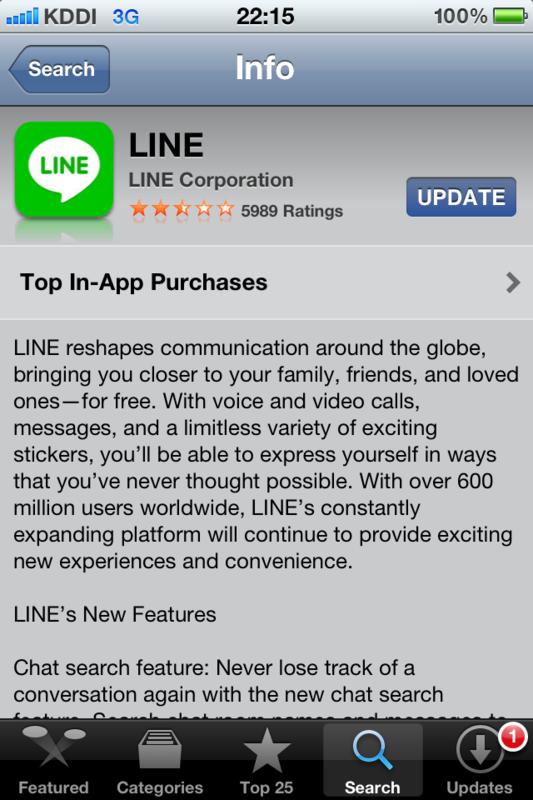 LINE reshapes communication around the globe, bringing you closer to 人 — for free. With （LINEの機能たち）, you’ll be able to express yourself in ways that you’ve never thought possible. 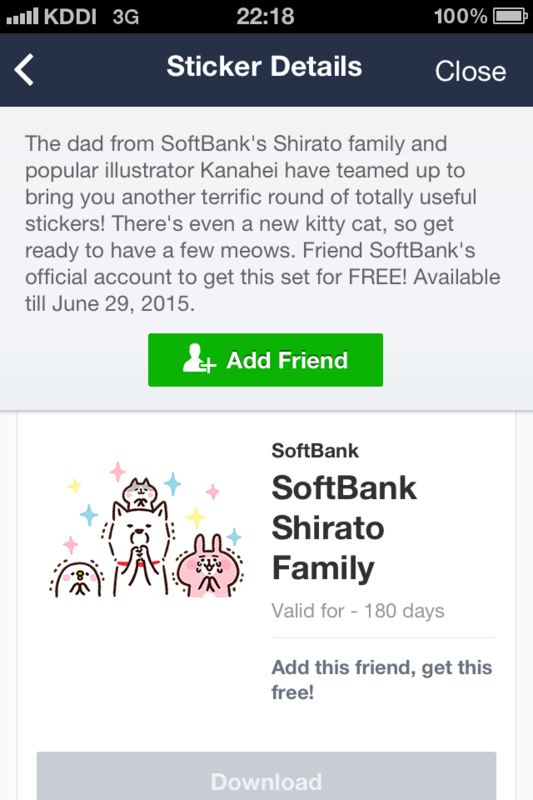 Shirato family and Kanahei have teamed up to bring you another terrific round of totally useful stickers! Get ready to have a few meows. Friend official account to get this set for FREE!